A glamour session with Portraits by Kaye means being photographed the way you have always wanted to be photographed. This is your chance to have your dream photoshoot. From formal ballgowns, to a blouse and pair of jeans, to anything in between. We will photograph you in a way that brings out both your inner and outer beauty. 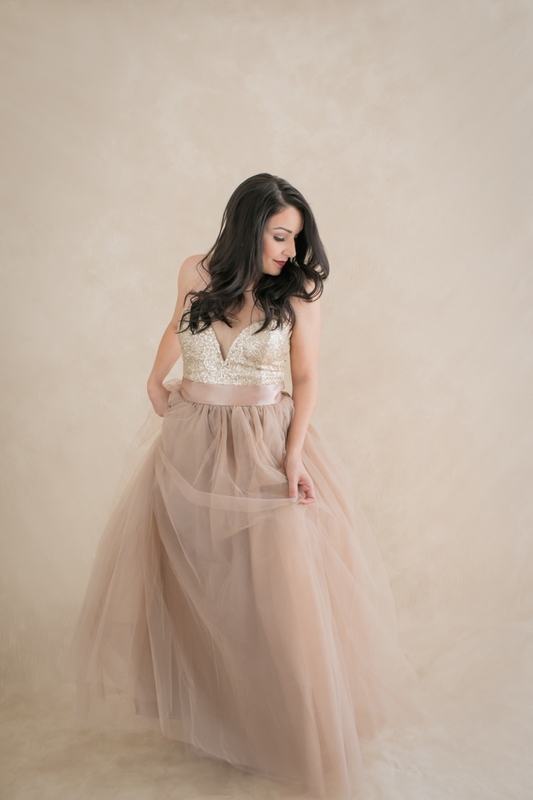 Included in your session is professional hair and makeup done in our studio, a wardrobe and pre-session consultation with Kaye, a customized photo session that lasts up to an hour and a half with multiple wardrobe changes, as well as personalized styling and posing. Images are sold seperately. Save with our bundled pricing the more you buy. Folio boxes are a popular option for these sessions.